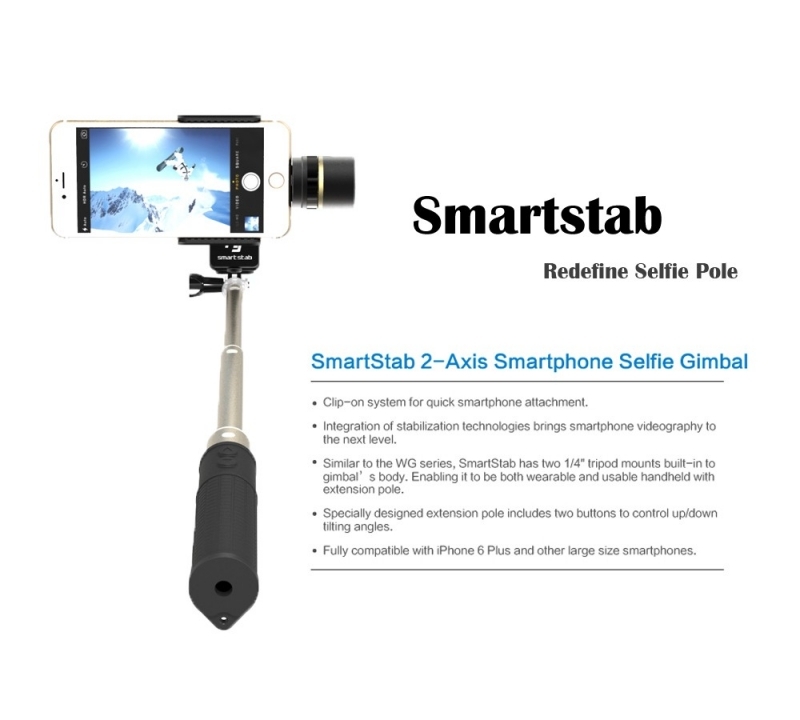 FY-new gimbal smartstab in stock! 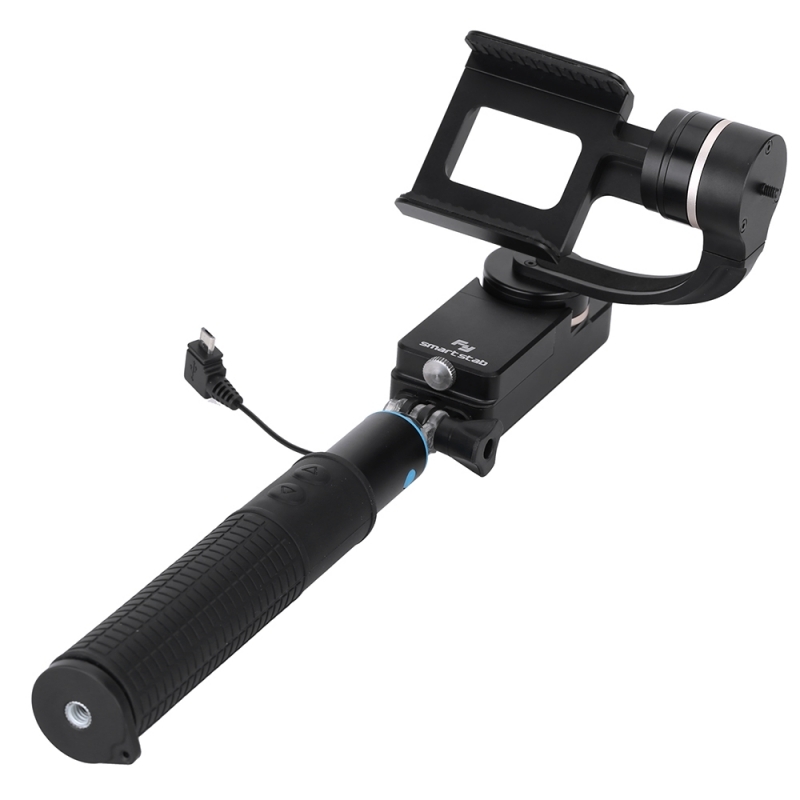 The SmartStab 2-Axis Selfie Gimbal is lightweight, yet feature-rich, capable of capturing immersive and fully stabilized footages. 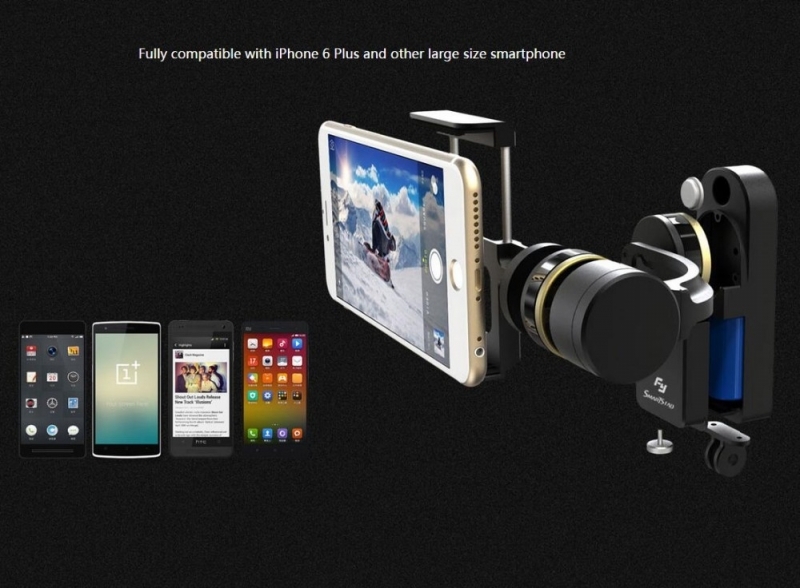 Compatible for iPhone Samsung Xiaomi...large screen smartphones, compatible smartphones' width is 5.5cm~8cm. 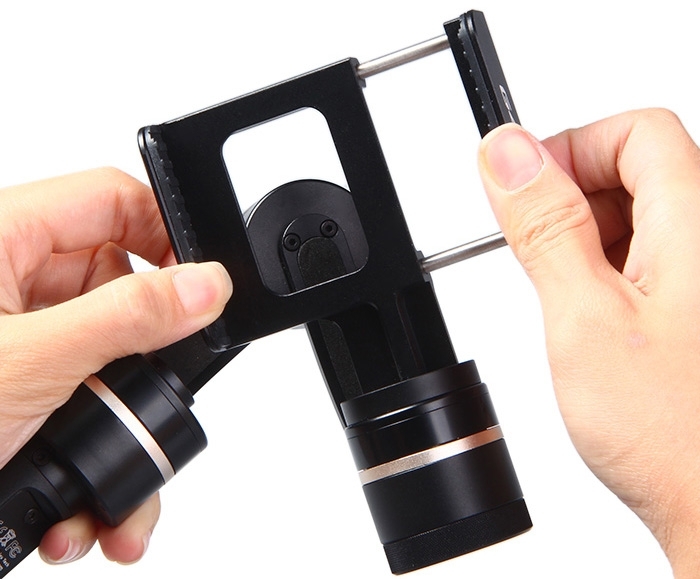 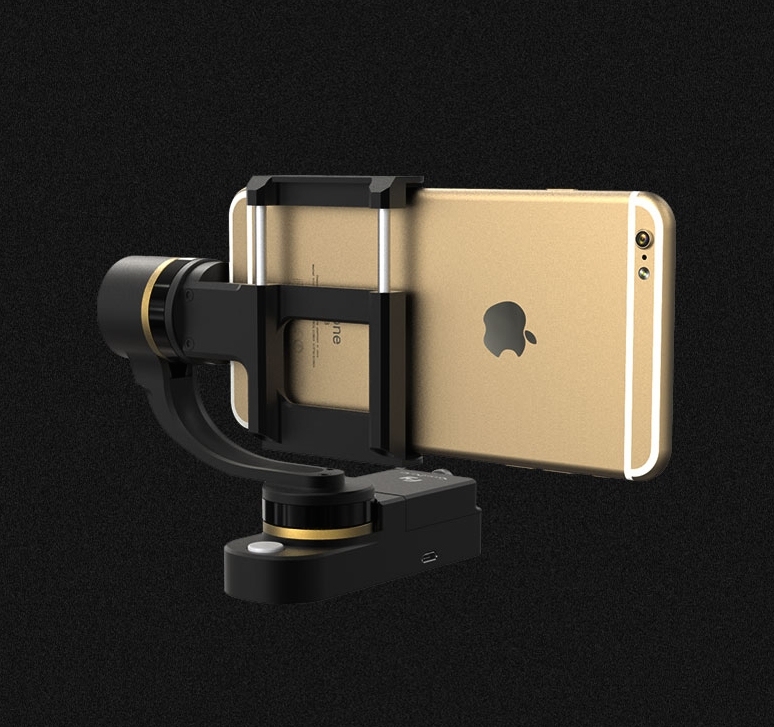 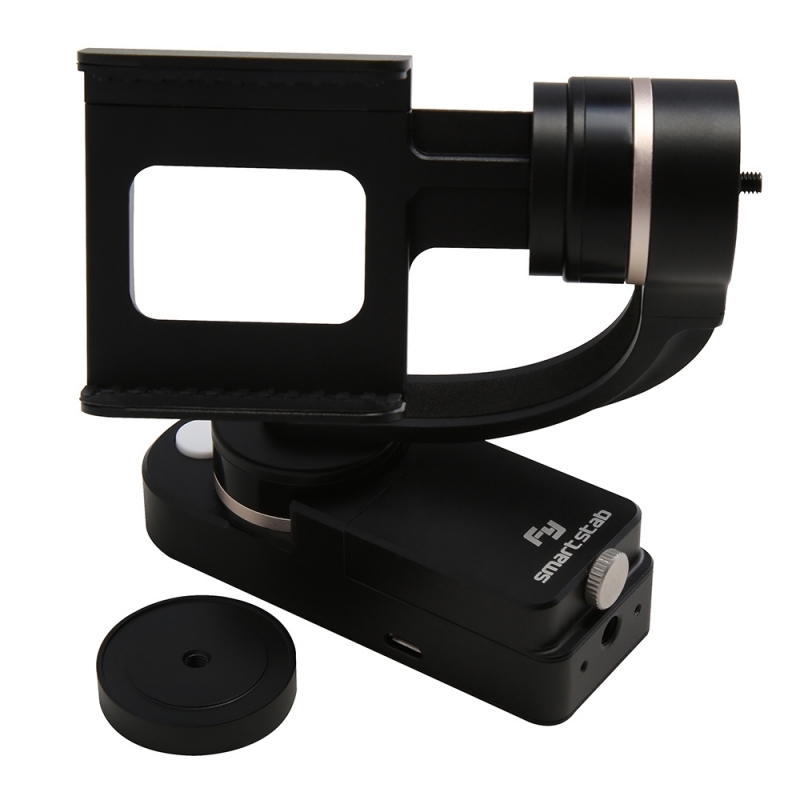 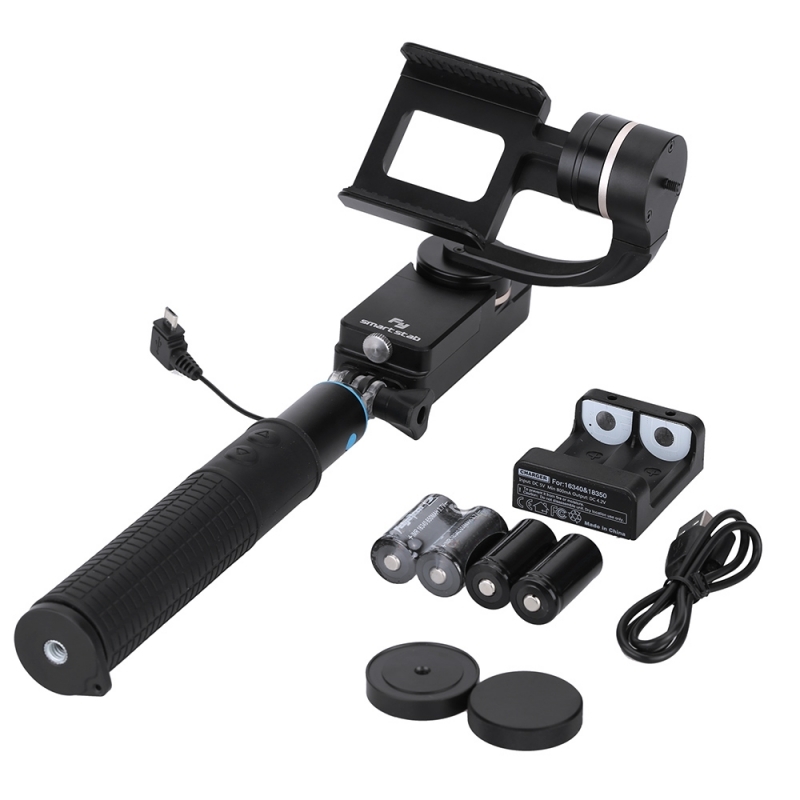 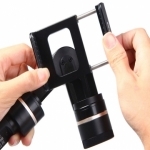 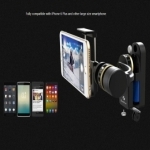 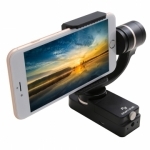 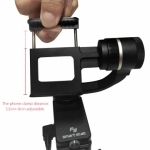 It is a high compatibility gimbal, the T-Clamp adapter is package with every gimbal, users can attach the gimbal to any accessories with the T-Clamp. 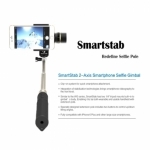 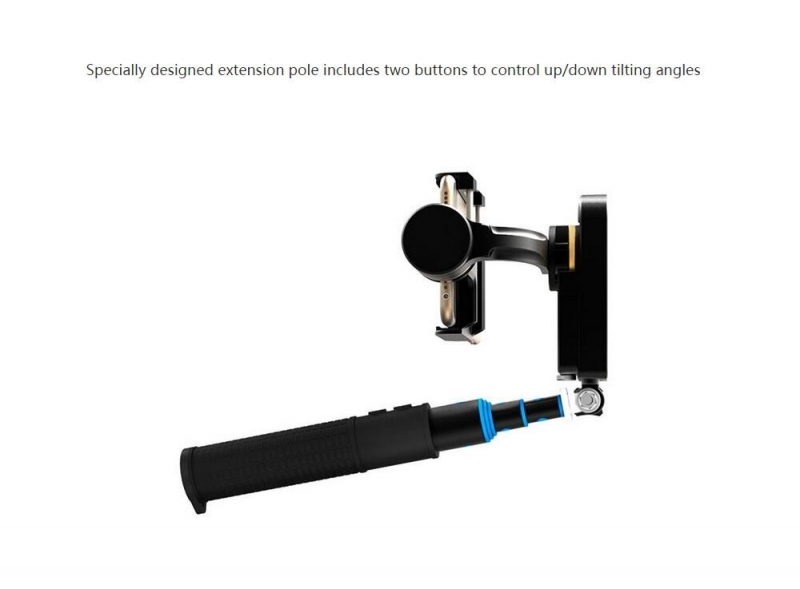 The SmartStab 2-Axis Selfie Gimbal for Smartphone also contains two 1/4"-20 tripod mounts on its gimbal body, allowing the gimbal to be mounted in different orientations to all universal tripod screw mount accessories. 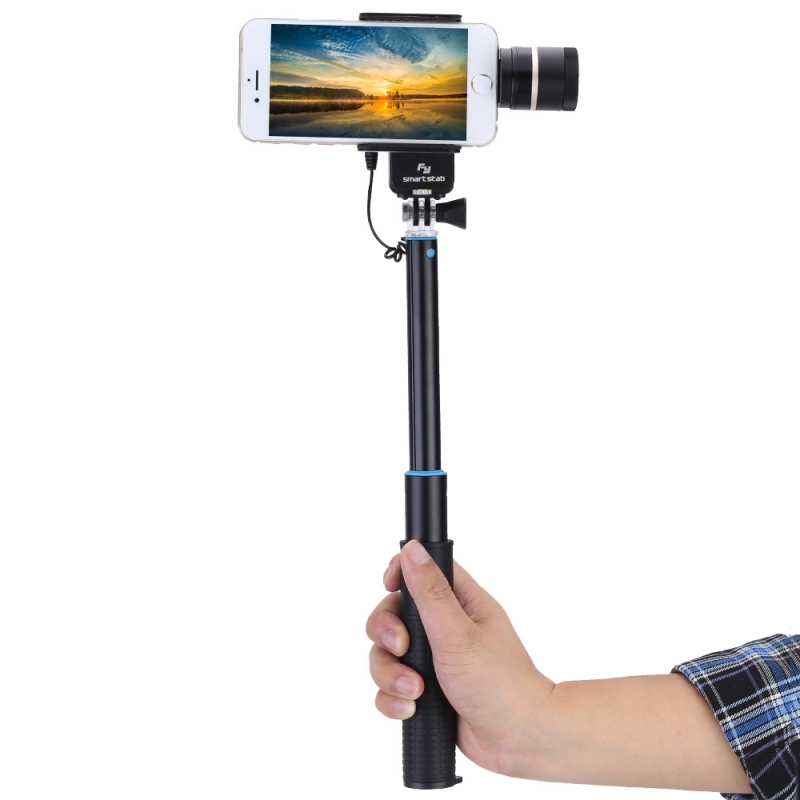 Both wearable and usable handheld with extension pole. 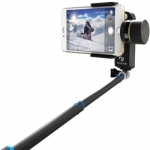 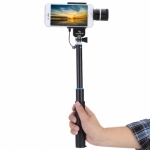 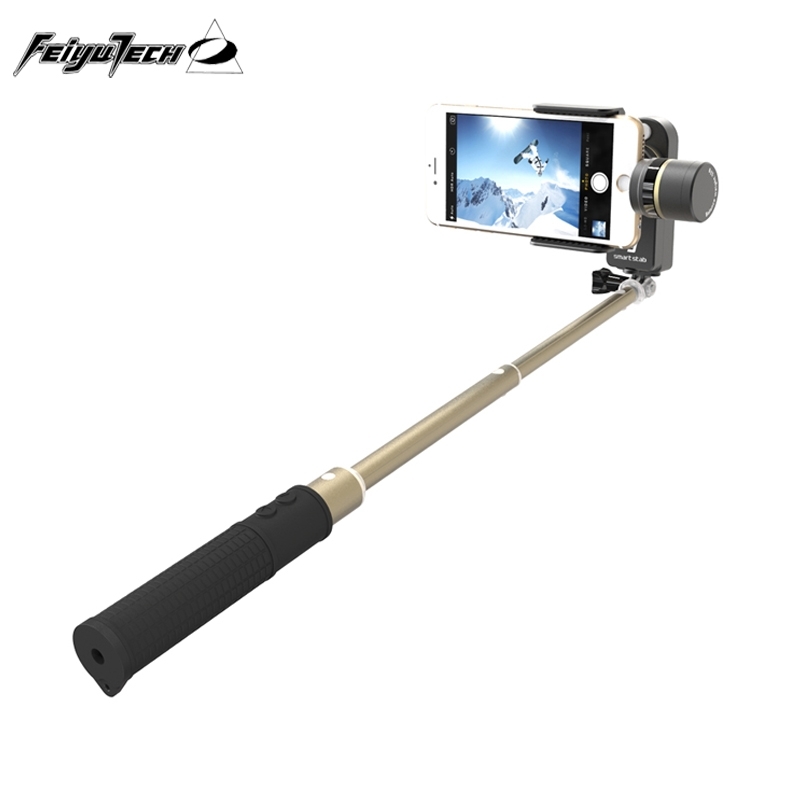 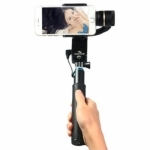 The length of the selfie gimbal is adjustable from 30cm to 82cm.